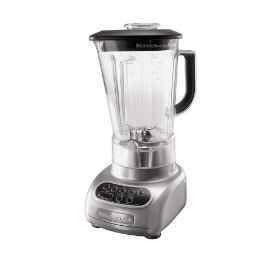 I saw your ad on craig's list for the panda blender http://toronto.en.craigslist.ca/tor/hsh/1038913053.html . I am disgusted and appalled. First of all, pandas are an endangered species and, as well, they hold a special place in the culture of China. The fact that you are willing to post an ad for such a gruesome device in a public forum makes me wonder what else you are capable of. What does PETA have to say about this? More importantly, what does Bin think?